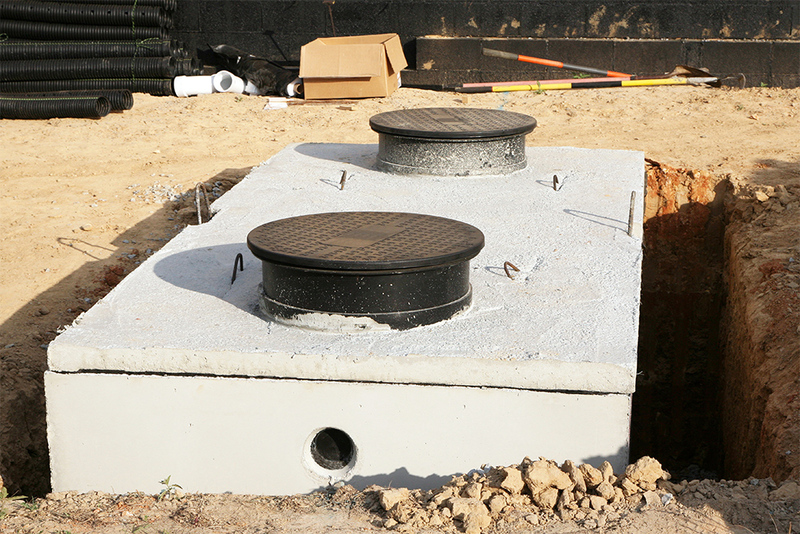 What Type of Grease Trap Should I Choose for My Restaurant? 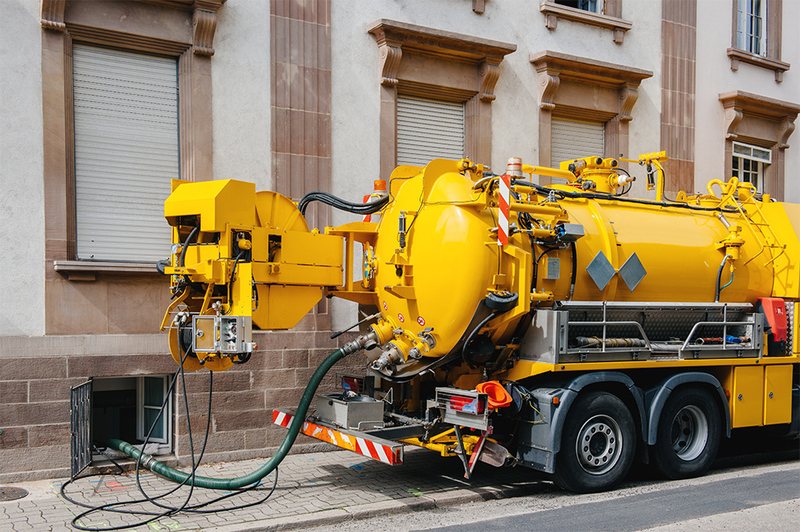 Installing grease traps is a must for most restaurants, and a topic you have to be aware of when planning for your plumbing system. 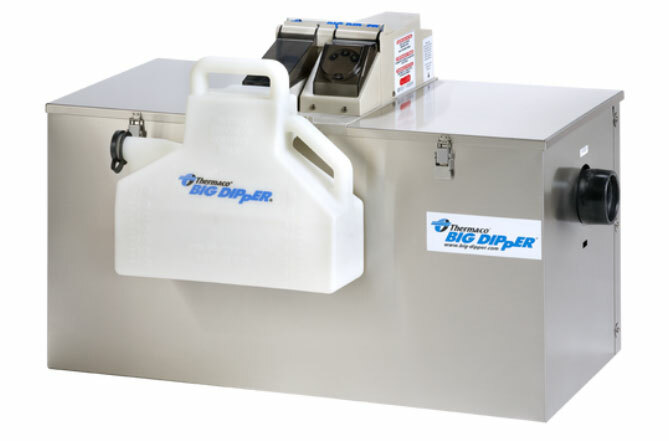 In another article, we have already answered the question “Does my small food-related business need a grease trap?” and many others related to this subject. There, we explained that it is necessary to do your research, speak to the local government agency and find out what the grease traps requirements for your specific business are. 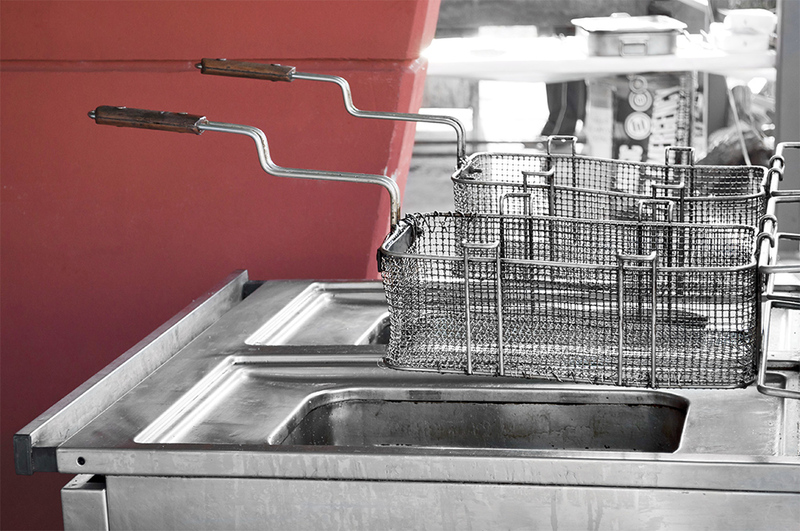 Today, we’ll talk about the types of grease traps for small restaurants, since being familiar with both the jargon and the grease trap basics will help in planning the best system for your business. 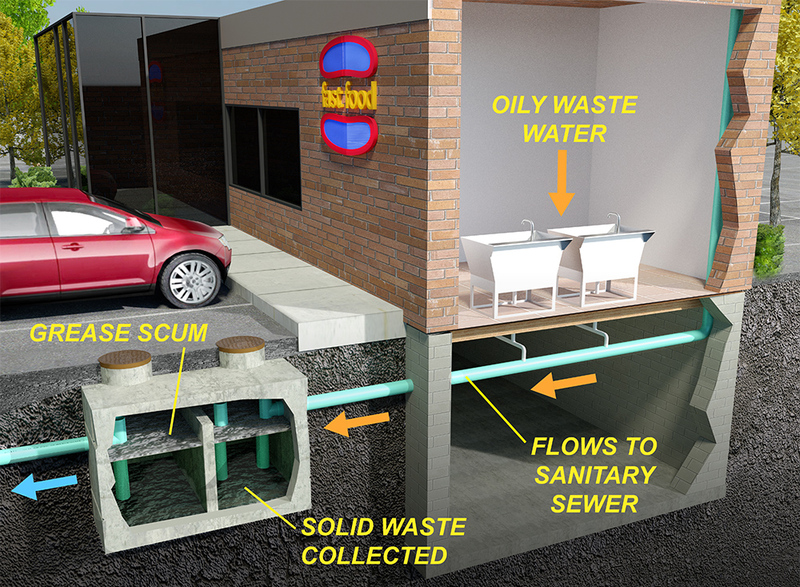 There are three types of grease traps that separate the fats, oils and grease from the waste stream, so that sewage system clogging is minimized. Hydromechanical Grease Traps. These are smaller traps that are installed at the fixture or close to the point of use. They use a system of baffles in combination with a vented flow control device that takes advantage of air that gets into the waste stream to extract the grease. As the wastewater cools, the grease hardens at the surface. When the water is pushed out into the sewer, the grease remains in the trap. With each use, the quantity of grease left in the trap increases, so these devices require regular manual cleaning. Gravity Grease Interceptors. 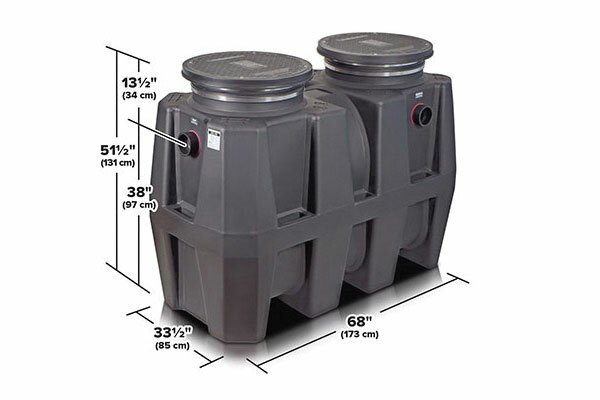 Larger and more efficient than grease traps, the grease interceptors go above 500 gallons in capacity and are tanks placed underground, outside the facility. They use the force of gravity to drain the water, are necessary for large restaurants and require that the waste is pumped out into a truck and taken away. Automatic Grease Removal Units (AGRU). More versatile and efficient, but also more expensive, the AGRUs can be placed at the fixture or can take care of an entire restaurant, depending on their size. 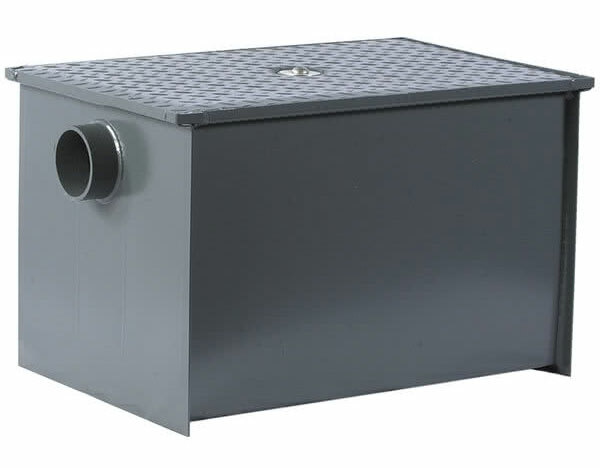 Unlike the passive grease traps above, they use a skimming blade to remove the grease to an external collection container, so that pumping is not necessary. When using these devices, virtually all the grease is removed. 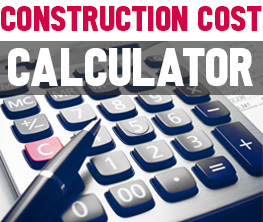 Depending on your needs, size of business and local agency’s requirements, deciding between these three types (or using them in conjunction in order to spare your plumbing system) is a step you must take. Just make sure that you are fully aware of any existing local regulations so that no surprise down the road will drain your budget. https://mindfuldesignconsulting.com/wp-content/uploads/2018/12/Grease-trap-types-in-restaurants.jpg 664 1000 M T https://mindfuldesignconsulting.com/wp-content/uploads/2015/07/mindful-design-consulting-logo.png M T2018-12-20 11:01:502019-01-02 13:44:35What Type of Grease Trap Should I Choose for My Restaurant?